prior to the 2016 Illinois vs. Mizzou Braggin’ Rights match-up. Hosted by the Metro St. Louis Illini Club. 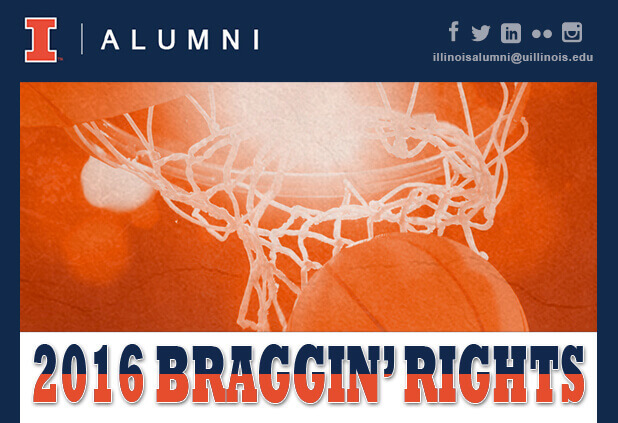 This event is free and open to all Illinois alumni and fans. Visit the Metro St. Louis Illini Club website for more information.